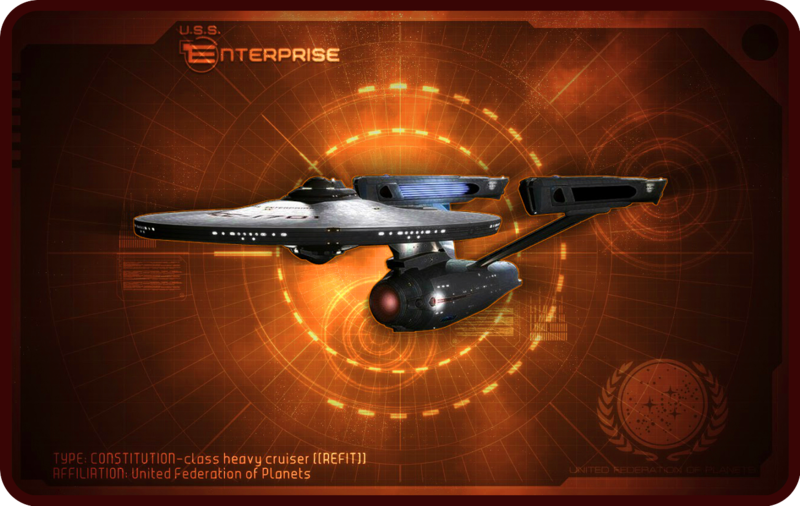 «USS Enterprise NCC-1701». «USS Enterprise NCC-1701» Автор: Eric S. Trautmann. 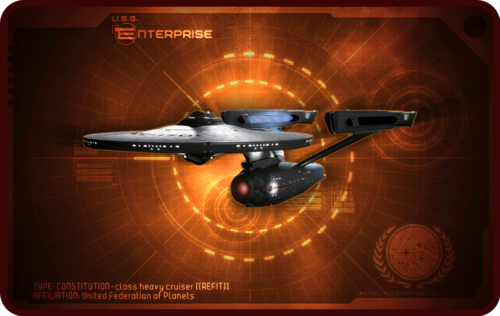 HD Wallpaper and background images in the star, sterne Trek club tagged: «uss enterprise ncc-1701» «star trek» «Звёздный Путь» «tos». This star, sterne Trek fan art might contain drehscheibe and plattenspieler.